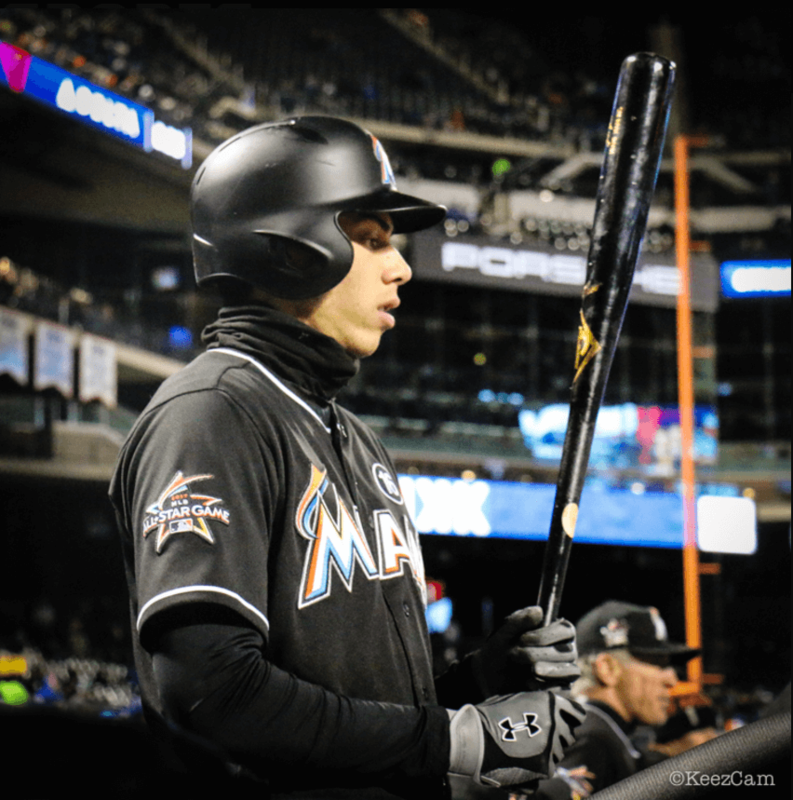 Yelich uses an older model of UA batting gloves, seen on Buster Posey and many other long-time UA guys long after they’ve gone out of stock. 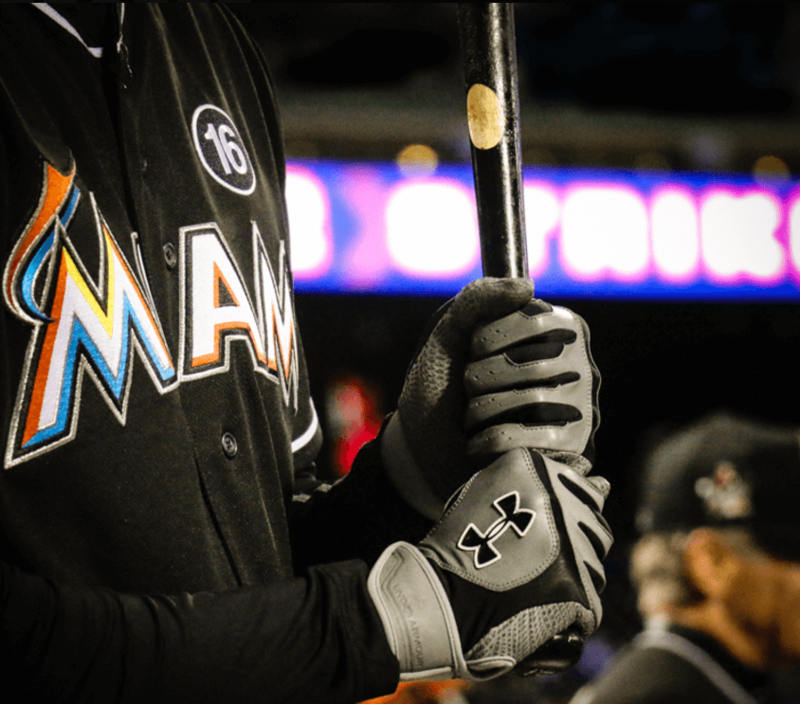 Although Yeli’s black and grey’s are no longer available, you can shop these gloves on eBay. 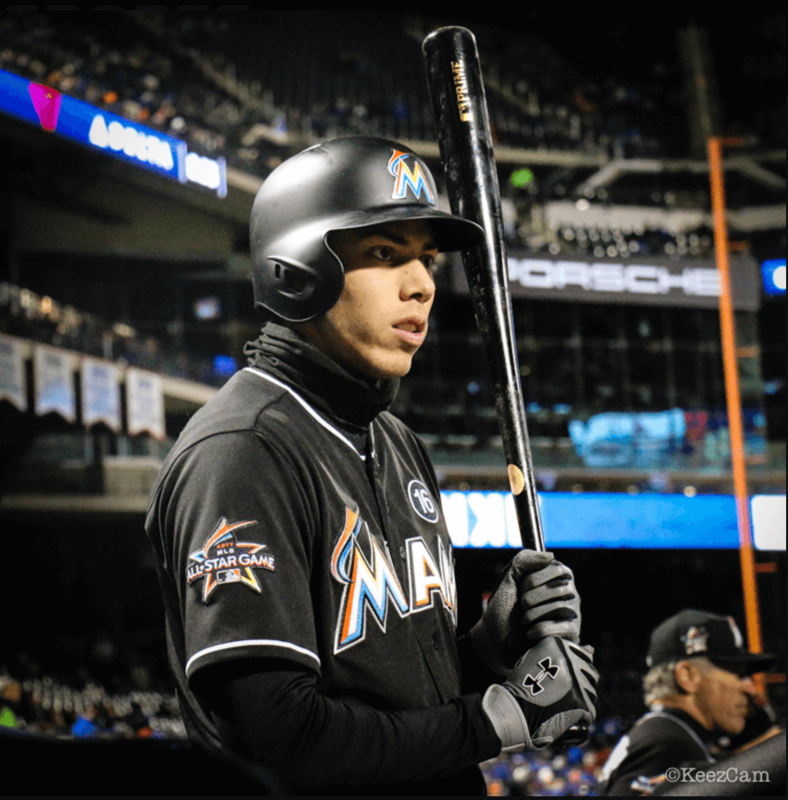 Categories: Christian Yelich, Gear, Outfield, Batting Gloves, Miami Marlins.